The Pinnacles at the pink moment, just after the sun sets behind the mountains to the west. 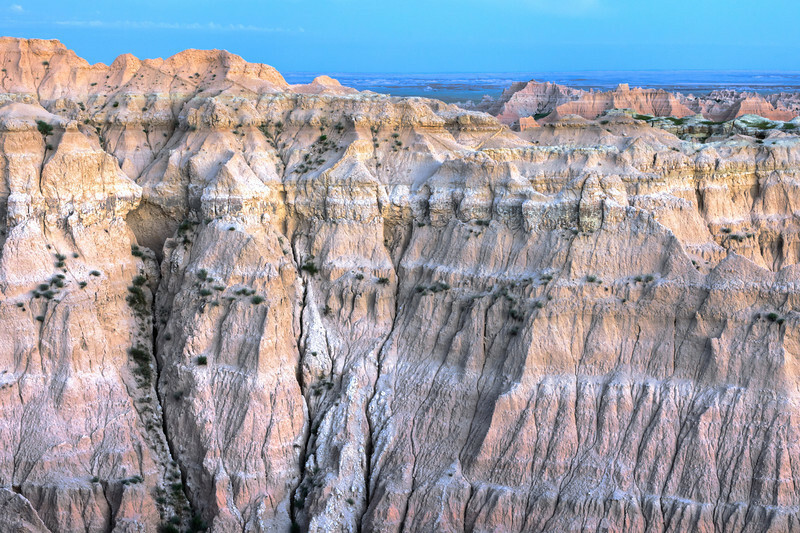 Pinnacles Viewpoint, Badlands National Park. HDR from 2 exposures, processed in Photoshop CS5 and Photomatix 4.